ROOTS & RHYTHM: India Arie f. Akon - "I Am Not My Hair"
This time of year is always seems to be a unique mixture of our past, present and future. Families are planning to gather and celebrate each other and their traditions. Individually we're planning for the year ahead while showing gratitude for the blessings of the year that has passed. 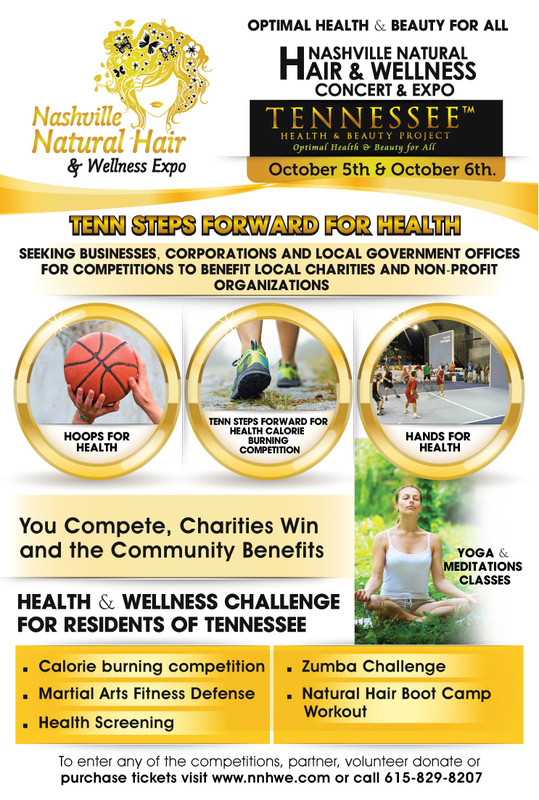 It is a time of change and it has certainly landed at Natural in Nashville. We will already miss Amber, just as we miss Toya. That gives us another reason to be thankful for our online community. We can see them flourish and grow where they have been planted now. And we miss them a little bit less. 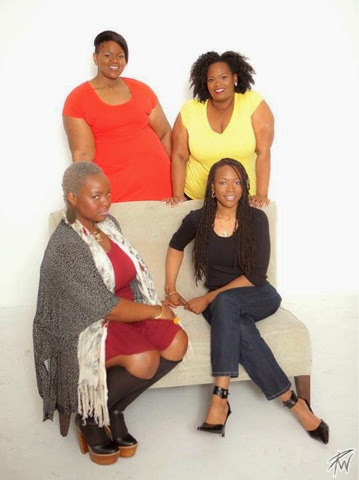 NIN Spring 2014 Photo Shoot: Candice, Ashiya, Amber and Melissa. 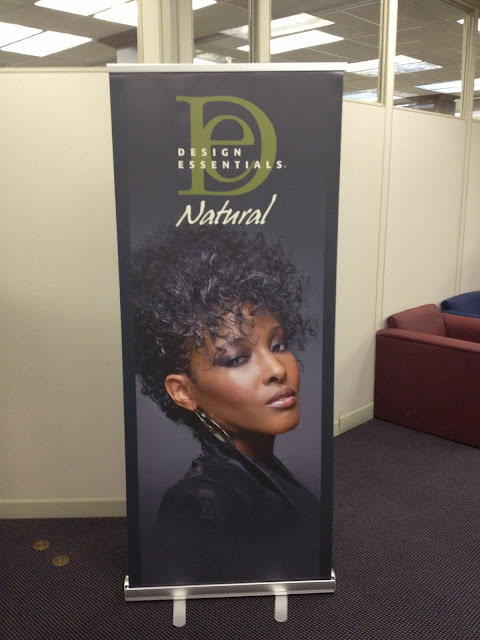 The team is changing and growing for 2015 and we are excited for the next leg of our collective natural hair journey. One thing writing for Natural In Nashville has confirmed for me is something we all know: it is more than hair. 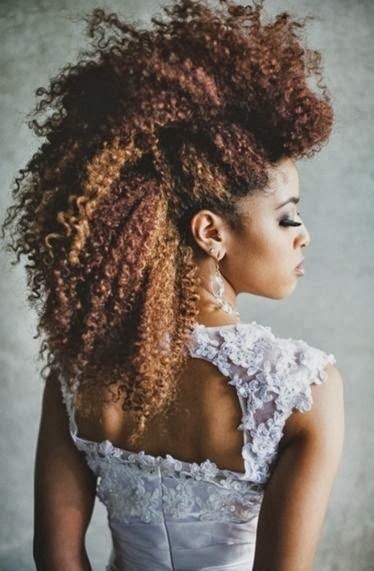 Healthy hair is the result of a healthy mind, body and Spirit. It truly does depend on our lifestyle. Nothing made this more evident than looking over the blog and seeing our health concerns, personal beliefs and special moments in life all connected to stories about our hair. 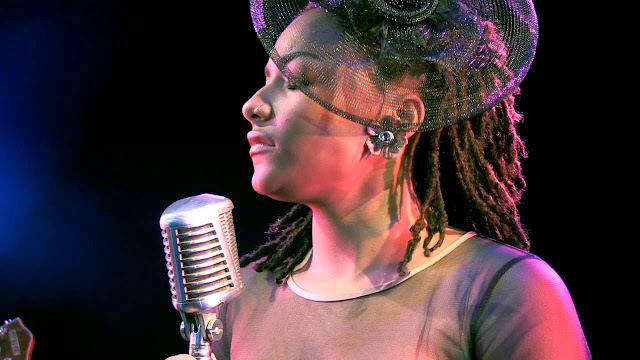 As we welcome two new writers and prepare for 2015, I found no better song than this classic from Ms. India Irie. 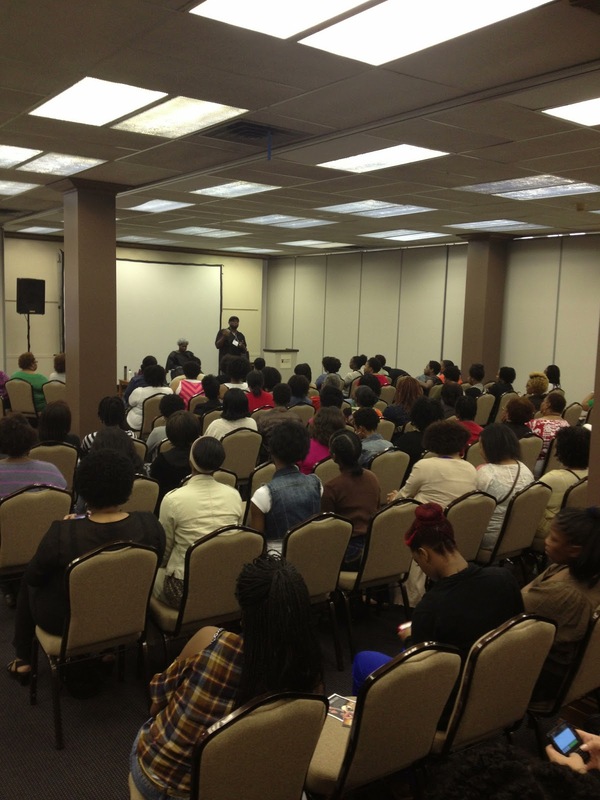 We come here to share about our hair, but it is so much more! 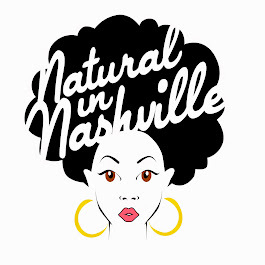 Stay tuned to Natural in Nashville on Facebook for more on our new writers! 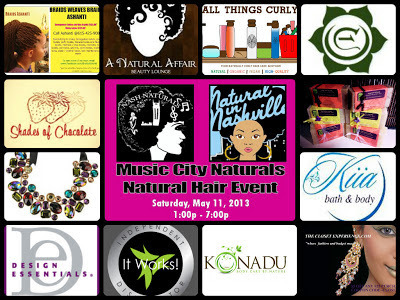 We can't wait to see you at the Natural in Nashville Holiday #PopUpMeetUp! Get tickets here. ROOTS & RHYTHM: Beyonce - "Ring The Alarm"
Today is the birthday of one of our favorite naturals in Nashville, HalfieTruths. Happy Birthday Girl! We have big love for Kenya at Natural in Nashville for so many reasons! Obviously, she beautiful. But then she's subtly beautiful as well. This beauty shines through when she allows herself to be vulnerable and share the more intimate parts of her life experience. 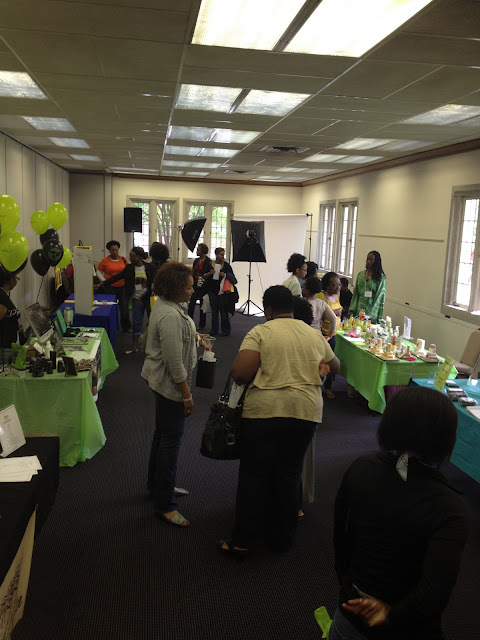 Ms. Gayle, Kenya and Kristi during our Spring #NINMeetup. What I love and am most inspired by is her freedom. She is just as comfortable saying, "here is my joy and pain" as she is saying "that's none of your business". When we guard our hearts and our personal space with strength, people often mistake our intent. I can always appreciate a woman who will do what it takes to protect her Spirit. I am that woman. Follow @HalfieTruths on IG + Twitter. Its the same freedom that allows us to embrace each part of who we are. Some days that means we have to "Ring The Alarm". And be okay with it. Thank you for reminding me that it is okay to use my strength to protect the gentle parts of myself. You've got an amazing year ahead of you. Enjoy! 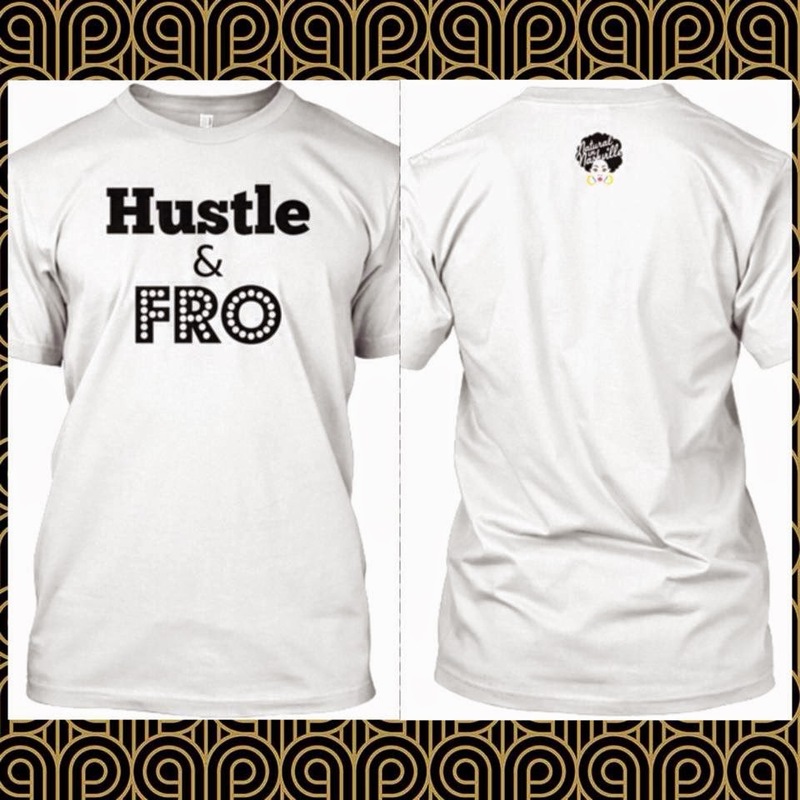 EXCLUSIVE 'Hustle & Fro' tees on sale now! 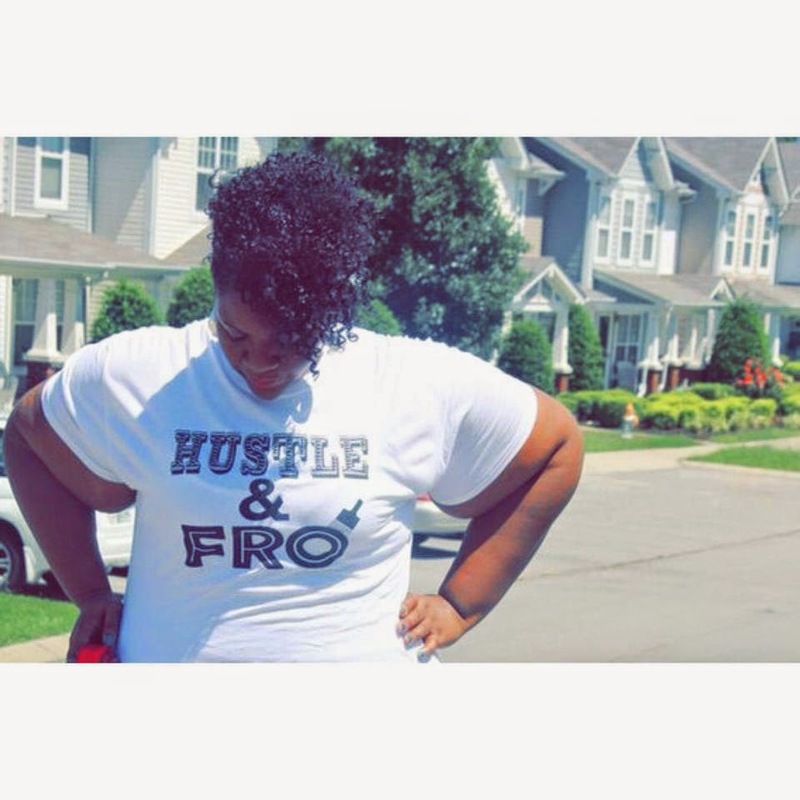 Last week, I posted an OOTD (outfit of the day) on our sister-site, Fab Glance, that featured this cute 'Hustle & Flow' t-shirt. Well, as soon as it hit the net, lot's of you inquired about it. Truthfully, I'd bought this shirt more than two years ago from a random vendor at one of the many festivals I attended. But I couldn't let y'all down. I went to TeeSpring and designed a Natural in Nashville version complete with the NIN logo on the back! SOOO fly! Now I wanna order one of these too! So, if you are hustling . . . and you got a fro, make sure to order one of these fly shirts. As always, the shirt won't print unless we have 15 orders. So get to ordering, you have a limited time! 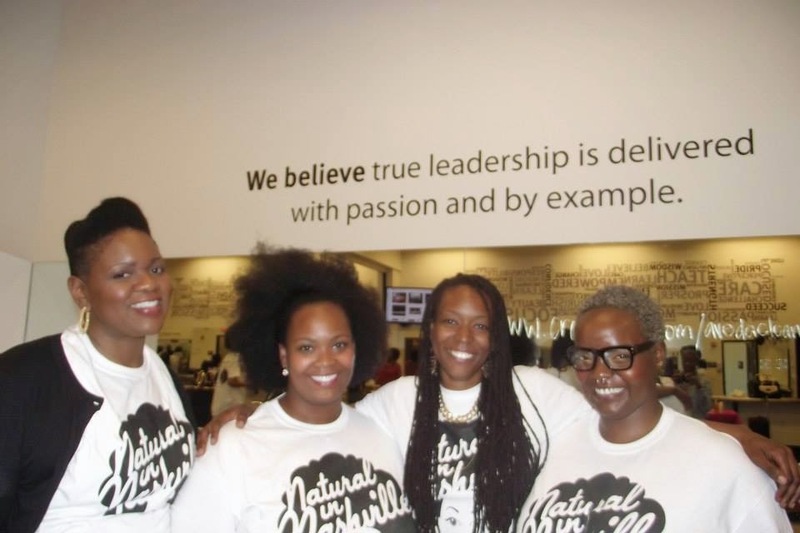 A few weeks ago our Editor-in-Chief and I had the opportunity to represent the Natrual in Nashville Team for Shea Moisture at the Nashville Southern Women's Show. 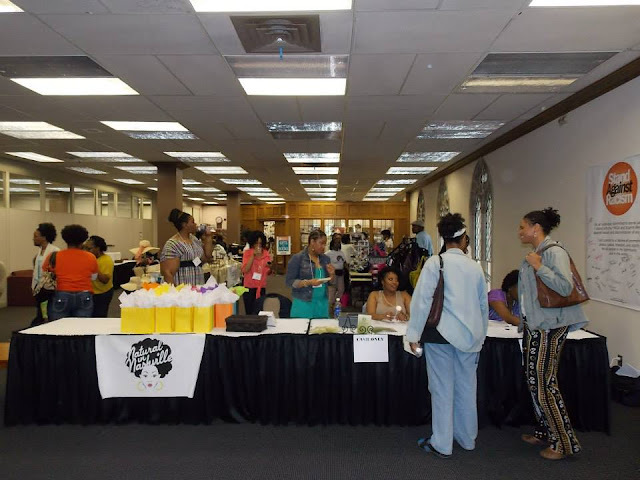 It was a great time and and during our downtime we decided to walk the convention for goodies and to see if we could spot any awesome natural hairstyles. And we did. Unfortunately we weren't able to get the names of the beautiful Nashville Naturals, so if you know them please leave a comment or share this post with them. 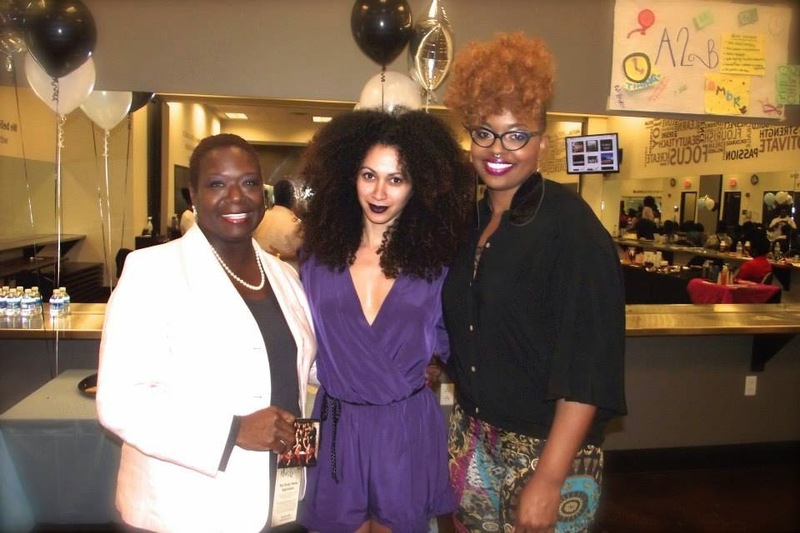 Shea Moisture Wild Orchid and Shea Butter Line. Honestly its pretty amazing. It has Shea Butter with deeply moisturizes and repairs skin with vitamins and essential fatty acids. Lavender calms and soothes skin irritation, and Orchid Extract which repairs damaged skin and helps prevent moisture loss. I have been using the oil in my oil cleansing regime for my face and I love the results. I've also been using the oil along with the body butter for my skin and it seals in moisture and softenss all day. I definitely recommend this line. The first fro we spotted it was huge and marvelous!!! Our Nashville meetup was awesome. So when I saw Emmanuel in one of my least favorite places, I had to keep the awesomeness rolling. 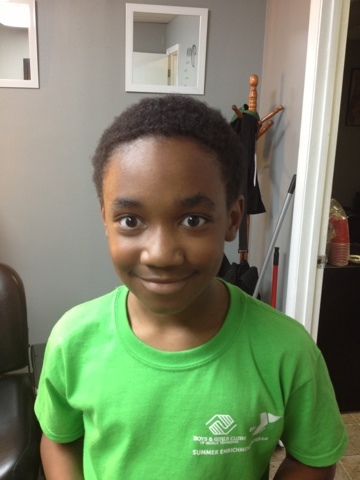 I'd like to introduce you to Emmanuel Ehiemua! Say "Hi Emmanuel". 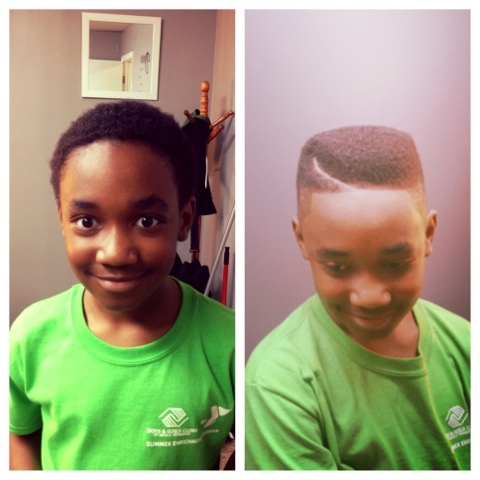 Emmanuel was displaying his awesomeness in that store doing good things. So, because you can never get in and out of that store in a timely manner, we had time to chat it up. First things first: HAIR. I totally wasn't being a creeper or anything, but I first saw him from behind. I noticed his hair immediately. 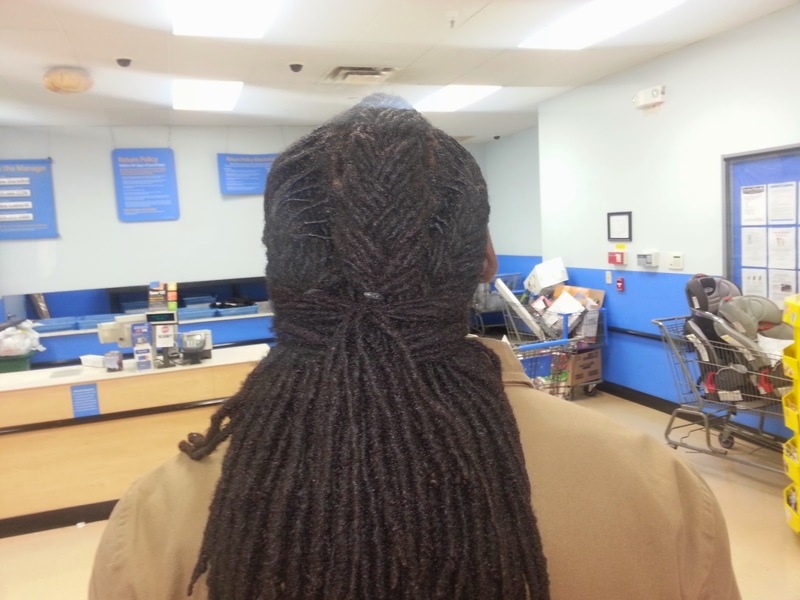 I know locs are more common with men nowadays, but they are often neglected. 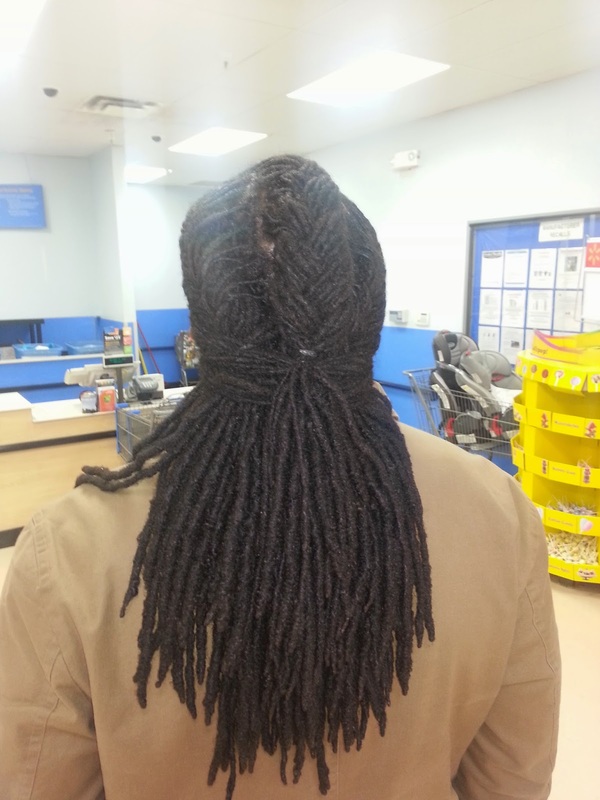 His locs were thick and lush and shiny, so I couldn't help but share. Take a gander. This was the first view I caught of Emmanuel. Tell me you hair fiends wouldn't have noticed!!! 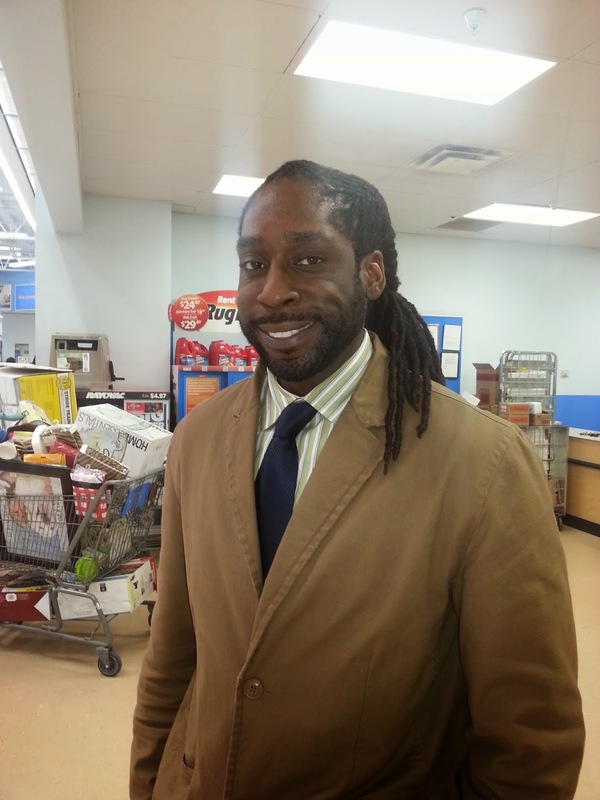 Emmanuel said that he's been growing his locs for 6 years. All of this happened in 6 years. It kind of made me want to get my hair life in order. And if you're wondering about his name, Emmanuel is a first generation American Nigerian who was born right here in Nashville. He is definitely a fan of women who embrace their natural beauty. Although he had never heard of Natural in Nashville, Emmanuel loves to see women with natural hair. He also shared that he is always encouraging Black women to be their natural selves. I know we love on ourselves, but it's so fresh to hear it from a man every now and then. I'm 0-3 against the fluorescent lights. But you can see where I'm headed. Now, the glare of the fluorescent lights tried to steal some of his thunder. But just imagine it without all of that. And while we waited, I learned that Emmanuel loves his job working with school-aged children. When he's not working with kids, he spends time being... an author. Yep. He has a published book of love poems. He was gracious enough to let me post his face on the internet. So I don't mind telling you that you can buy his book of poetry here on Amazon. He even gave me an autographed copy. How cool is that? You know how sometimes you come across someone who has a genuine glow of niceness? I definitely have. 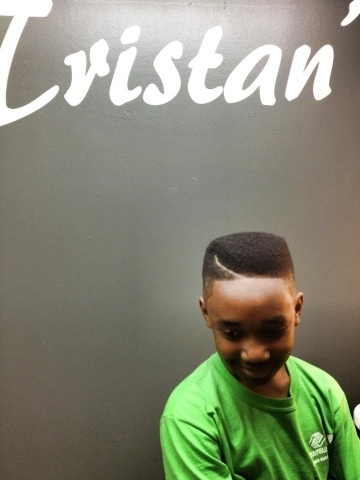 Emmanuel's personality is just as nice as his hair. So, what do you think? Nice, right?! Remember that the NIN team is out and about with our cameras[phones]. If you're not afraid to smile for the camera, you could be our next feature. 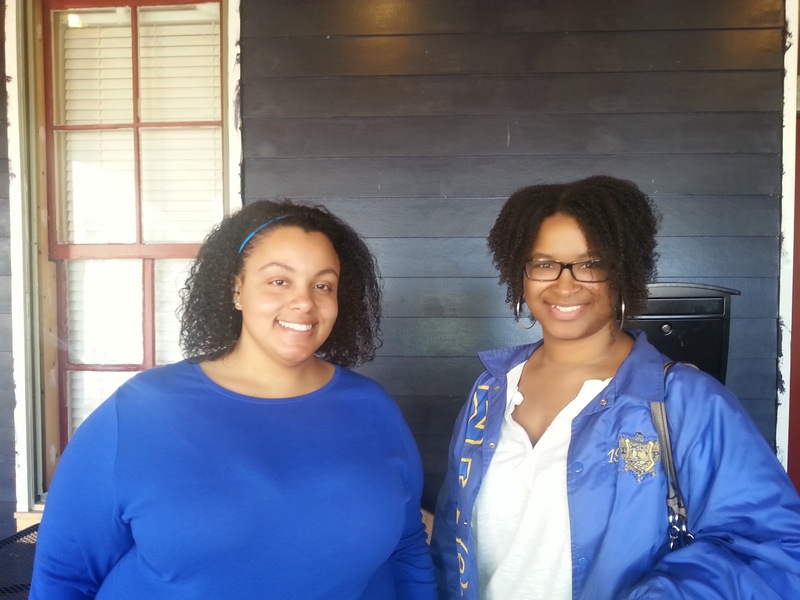 This Sigma Gamma Rho duo was spotted a couple of weeks ago. 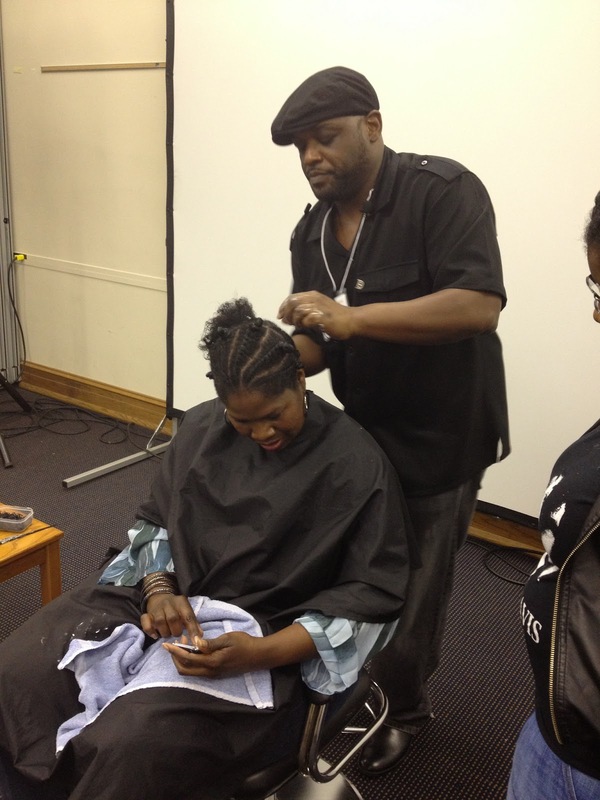 It was hard not to notice that they were both rocking some awesome wash and go styles. I couldn't help but ask them for a picture. I was totally taken by them. 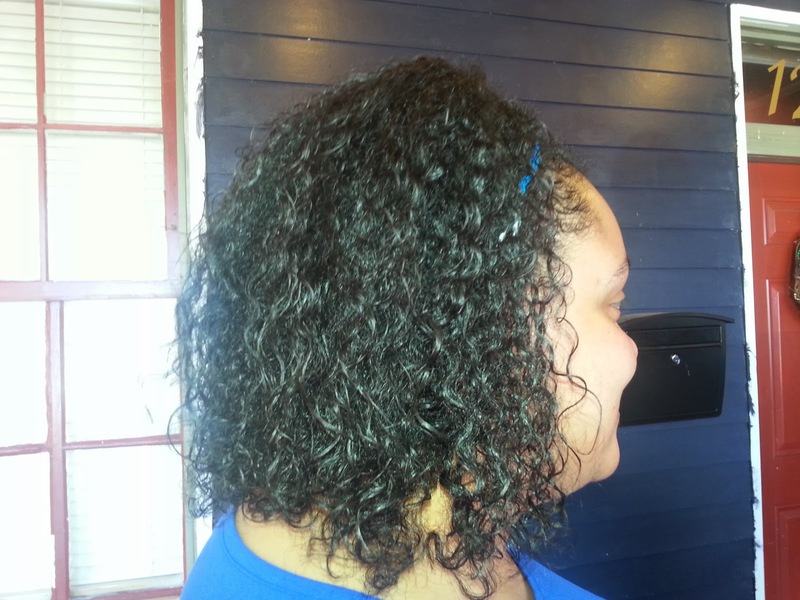 Ebony has been natural for 4 years. I asked about her wash and go, but it was more like a "style the night before so you can get up in the morning and go". She did the whole style the night before, and got up and refreshed in the morning. But her definition is AMAZING!!! I love it. Toni has been natural for 3 years. Her curls and waves were also great. 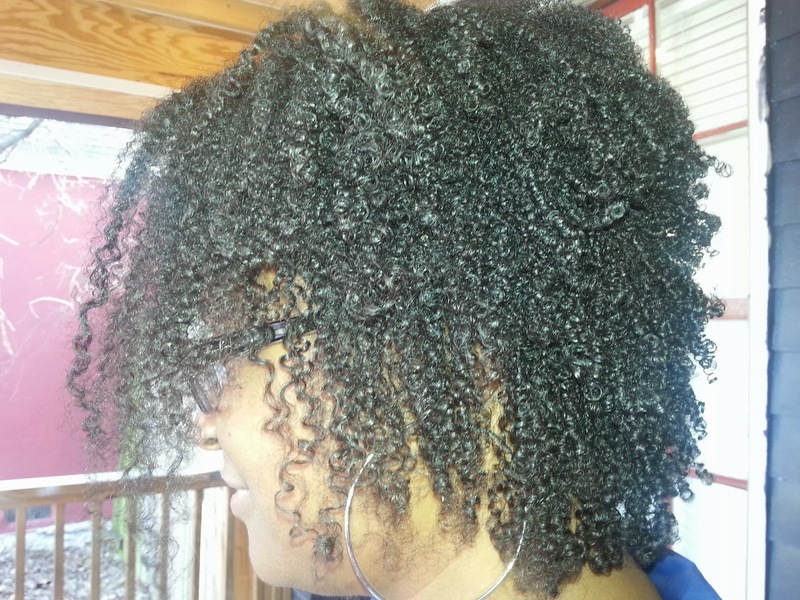 She keeps her wash and go true to the definition. Whatever she uses, it's working! 3 years of growth has me wondering what her length retention is. My guess is 99.8%. If you see a member of the NIN team out and about, don't be afraid to say hello. And if we notice your hair, don't be afraid to smile for the camera. Introducing AMBER, our new writer! Ok, I've been teasing everyone on the Facebook channel for weeks as the team prepared to add a new writer to the site. After Toya left, I thought of doing another public search for a new writer. But, as I scrolled through instagram one day, I saw my friend, Amber. She posted one of her (many) hair photos, and I had an idea to invite her to write for the site. Luckily she answered with an ecstatic "YES" and I knew I had a writer that the readers would love. So, let me tell you about Amber. Amber is a twenty-something cosmetology student in living in Nashville. 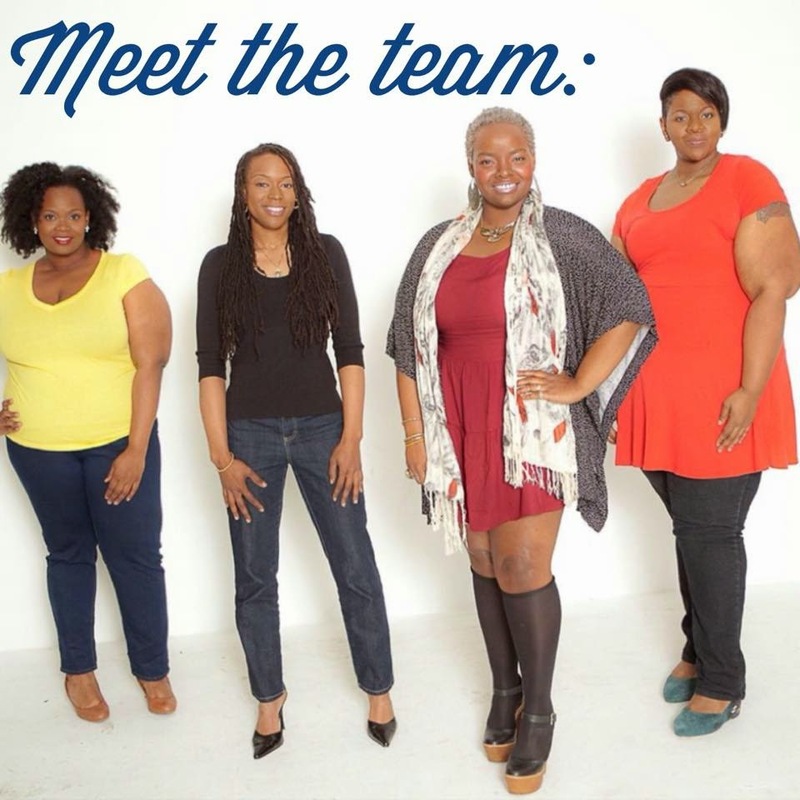 She's also a professor of Theater at Middle Tennessee State University, an amateur photographer, natural hair stylist, and lover of all things old school. 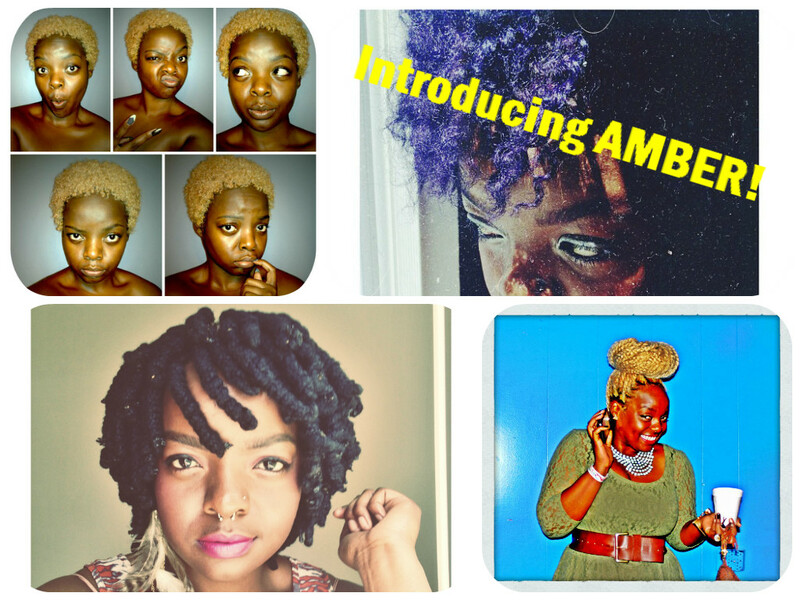 Amber loves natural hair and natural hair care. I knew she'd be an awesome addition to the site because she loves to switch up her style and she's good at what she does. 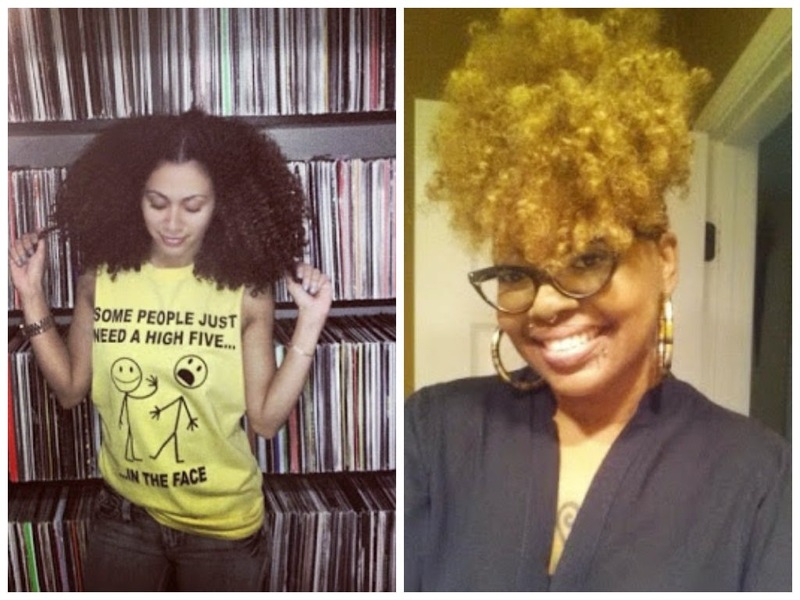 I mean, take a look at her many hair styles (above); Amber is always changing her look and rocking her 'natural' HER WAY. 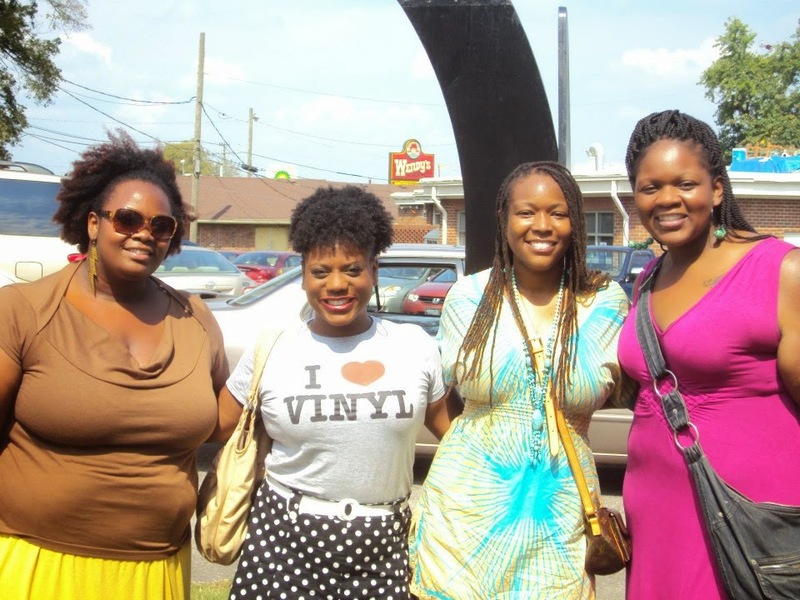 She embodies everything that Natural in Nashville is all about. I know Amber is going to have some great input for the site! Get ready! Wanna know more about Amber? 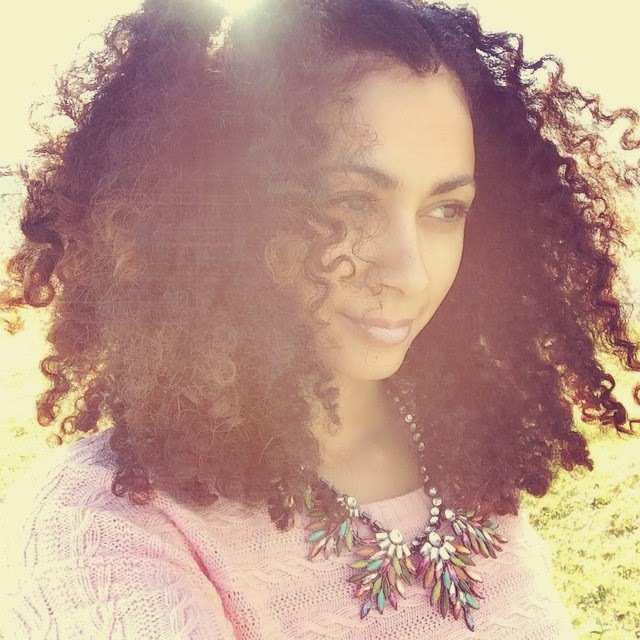 Check out her Style Profile on Black Girl With Long Hair (click here)! It's finally here! The Natural in Nashville T-Shirt! 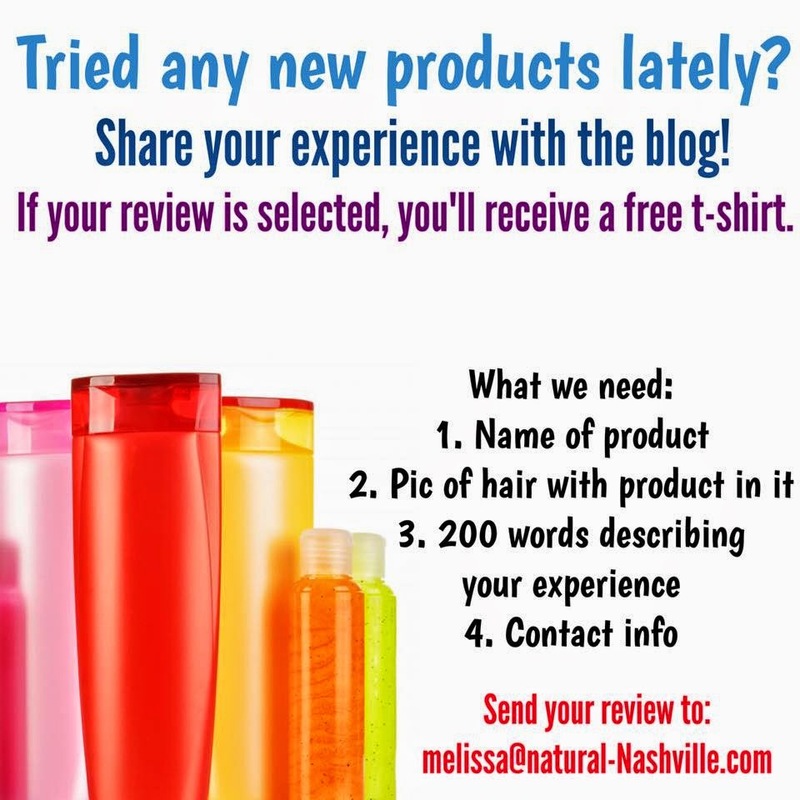 During the Music City Naturals event, so many of you asked if we had any Natural in Nashville t-shirts and I had to say "no". But now, it's available. This exclusive limited edition design features the iconic Natural in Nashville logo designed by BeXclusives. It is available for the next two weeks. The profits will be used to help build the website and provide you, the reader, more awesome content. 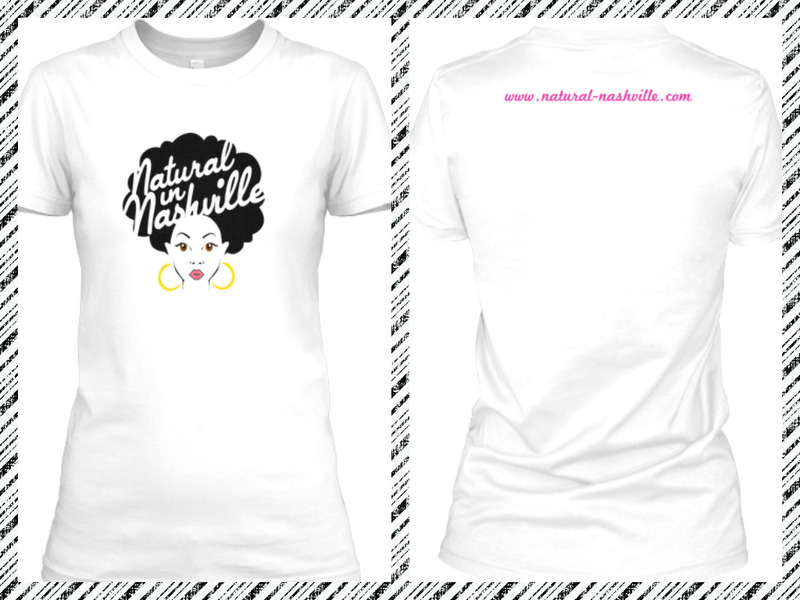 Click the link: http://teespring.com/NaturalNashville to order your shirt. Each shirt is $20 plus shipping/handling. 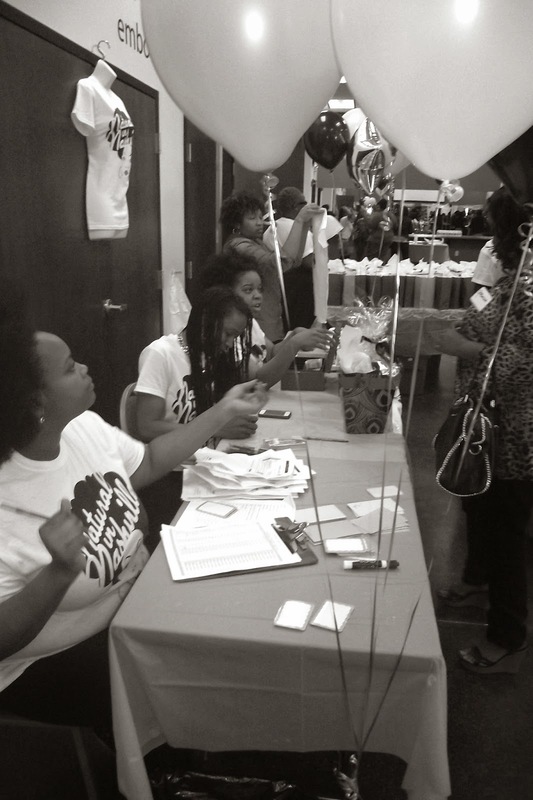 Once we reach 30 shirts ordered, you're receive your shirt on/about June 20, 2013. If sales go well, we'll expand the line to include other items. I'm so happy to offer the Natural in Nashville logo to you and I know you will rock the 'fro with pride. Let the world know that you are a Natural in Nashville.